A twice-monthly podcast in which we create the very best versions of everyday things, perpetrated by Eric Akaoka & Tom Creighton. Be re-assured when you me-asure with Pleasuredrone, Your Measuring Friend™. If you’re worried (and you should be) that your measuring tape is extremely, limb-threateningly sharp, or that you can’t measure things in astronomical units (you don’t know my life) then, buddy, you’re in the right place. We deeply and conclusively explore the measuring space with stickiness (gross) and marshmallow tires. What even is this? 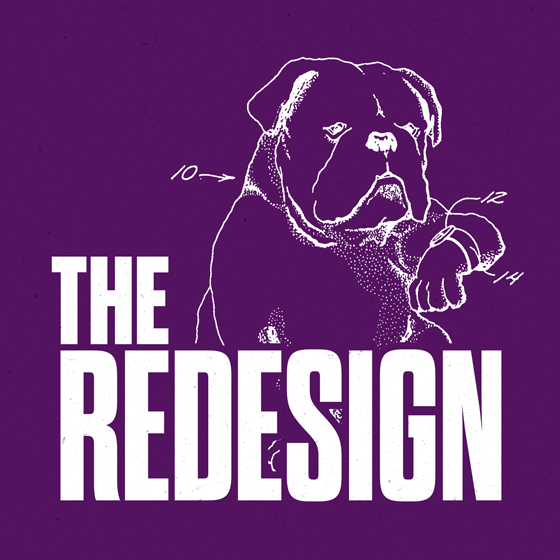 If you’d like a gentle on-ramp to The Redesign, check out some of our favourite episodes: Submarine 2.0, Horse Racing 2.0 and Watch 2.0.